Shio Hansraj was practicing law in the US when the calling from his hometown brought him back to India. Here he took over the family orchard and decided to change the farming methodology and turn his orchard into an Organic one. 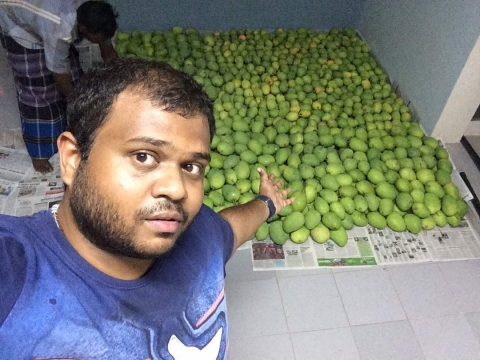 Years of hard work has finally borne fruit for this progressive farmer. He has managed to turn the farm around and the taste of the produce from his farm speaks volumes about it.